Regular exercise is an important part of a healthy lifestyle, towards that end there are certain exercises that we at UCCNC recommend maintaining and stabilize the adjustment and keep the joints moving in their proper range of motion. The vertebrae that sit below the head are vital in order to move and exercise properly. The nerve cells here give instructions to the muscles in order to keep the head erect. The reason it is vital to keep those joints in their proper position is that they do not have the means to self-correct. 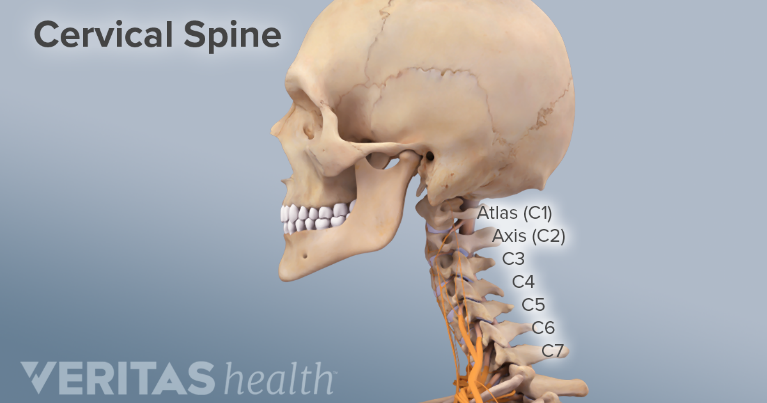 The first vertebrae is called the atlas, the second is called the axis. The nerves that control the muscles around the atlas and axis come from the centers in and around them. Other vertebrae in the spine receive their nerve supply from segments above and below therefore they can self-correct, if the atlas and axis are not causing nerve pressure from above. In other words, misalignments in the rest of the spine are compensations from what happens to the head and neck. The upper cervical adjustment allows the joints to move in a natural motion so that the correction lasts longer. Along those lines there are exercises one can do to maintain the flexibility and elasticity of the joints and muscles. This can be done sitting or standing. With the head, neck and spine straight jut the chin forward, then retract backwards. movements are slow, gentle and smooth allow muscles to regain flexibility. Repeat 10 times, increasing to three sets of 10. This can be done sitting or standing. With the head, neck and spine straight. Incline head alternatively to the right and left in a nod type motion. Only the top part of the neck moves. Movements are slow, gentle and smooth. Repeat 10 times each side. While standing straight, bend right leg at the knee. Swing leg backward in a gentle, slow and smooth motion. Repeat with opposite leg. Do 20 repetitions each side. The muscles, joints and especially the nerves need time and repetition to restore proper movement and function. Daily practice and keeping with your visit schedule ensure maximum results from your Upper Cervical Chiropractic Care. There should not be any pain or discomfort at all while doing these movements if there is, stop and let us know.